You’ve probably heard that providing snacks for your employees is the key to making them happier. 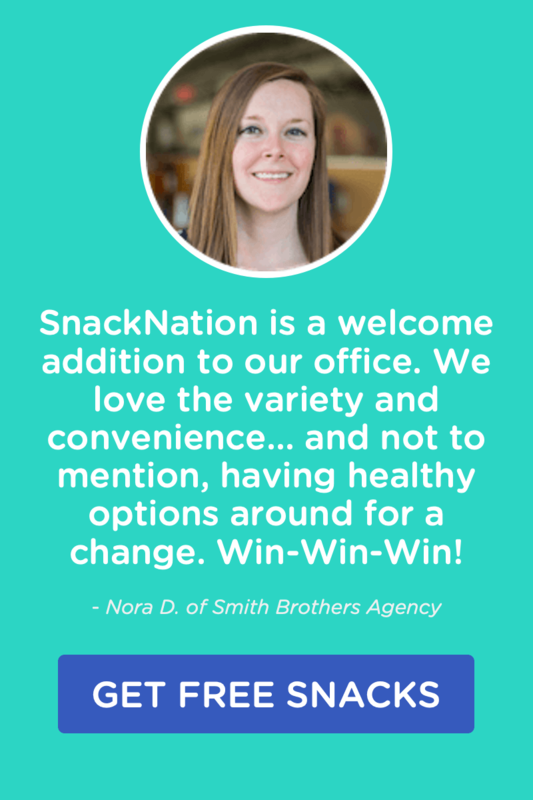 But there are some other facts about how snacks (especially healthier ones) can improve your team’s health, happiness and productivity. We’ve found the most interesting ones and included them in the infographic below. Enjoy! 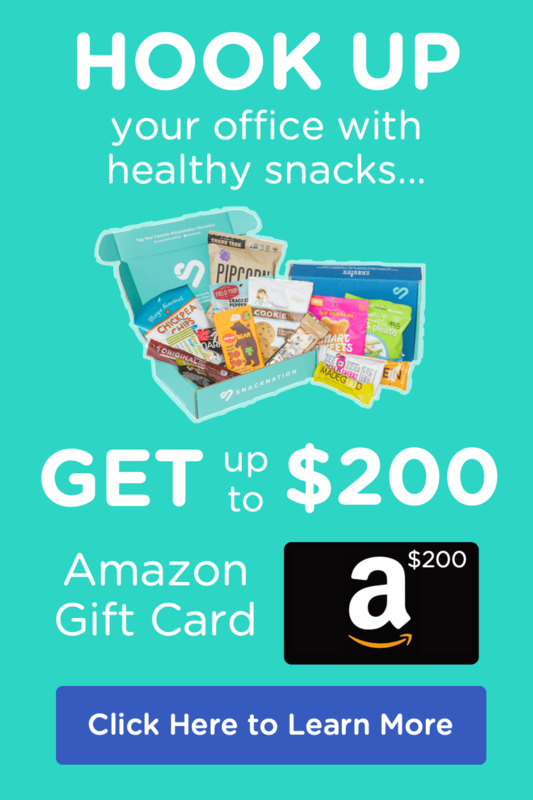 If you’re interested in trying out SnackNation’s healthy snack delivery service for your office, get a free sample box here.